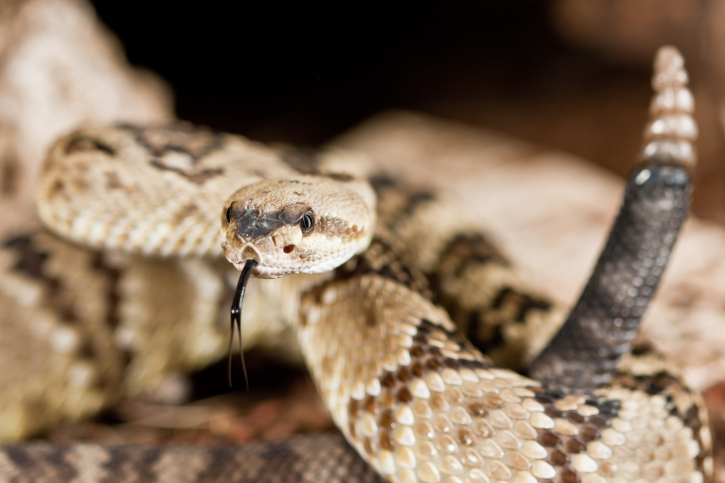 These critters are far too humble to ever brag about their secret abilities, so we’ll do it for them. 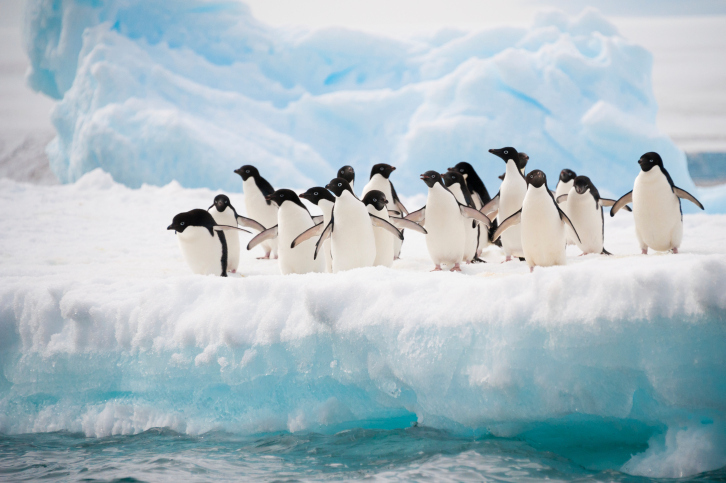 Penguins can't fly, but they can jump up to six feet in the air. 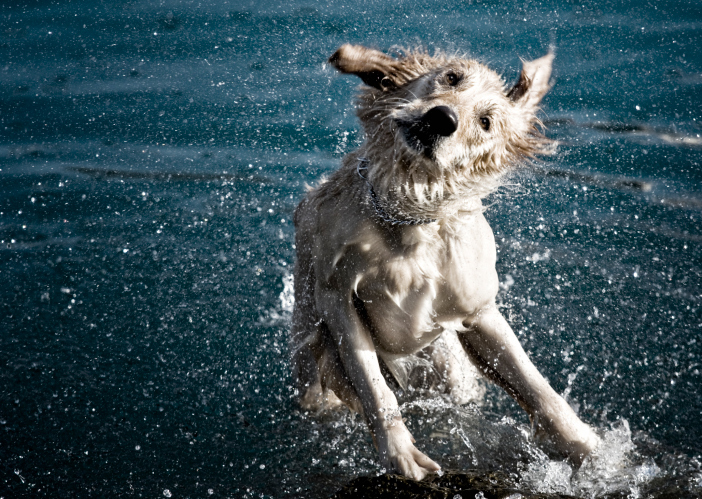 A wet dog can shake 70 percent of the water from its fur in just four seconds. The secret: Loose skin that travels at three times the speed of a dog's backbone when it shakes, generating nine times as much force on water droplets. Talk about fast food. 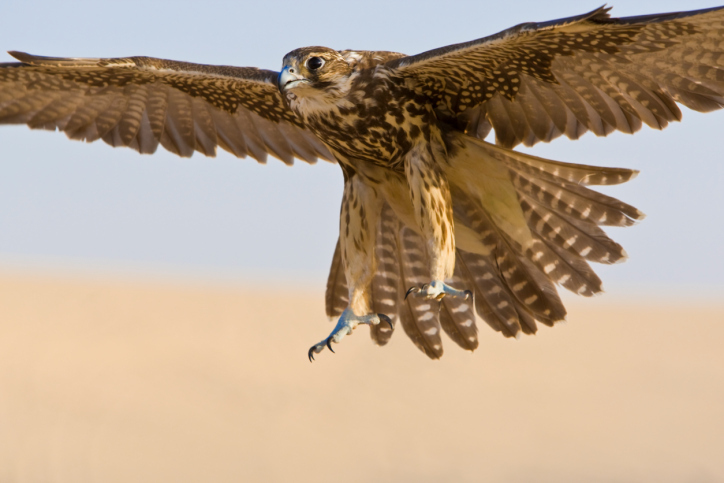 Peregrine falcons dive at their prey (usually medium-sized birds) at up to 200 mph, strike their targets with a clenched foot, and then catch them mid-air. And the rest is dinner. There’s a reason no studio has released a film called Spiders On A Plane. 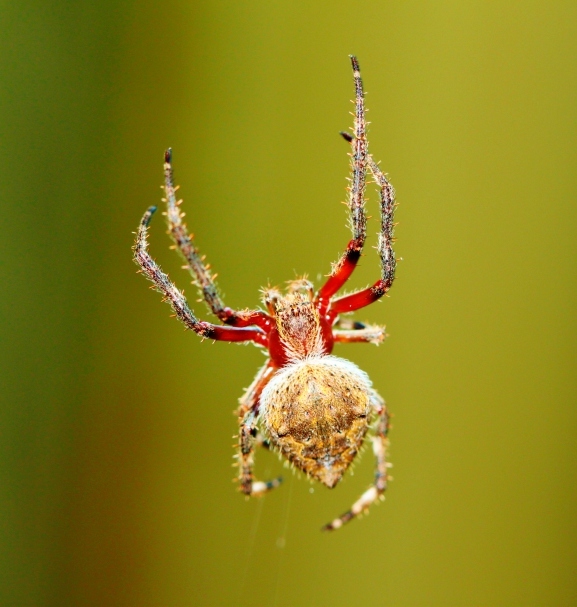 Arachnids handle air travel themselves, parachuting on a strand of silk when they want a change of scenery. This process, known as “ballooning,” can carry a spider across a backyard or miles out to sea. The deep-sea black swallower fish always bites off more than it can chew — its stomach can hold prey over twice its length and 10 times its mass! The fish grabs prey by the tail, walks its jaws over the entire animal to swallow it whole, and then takes it to-go for digestion. Humans aren't the only sunbathers who need some SPF. 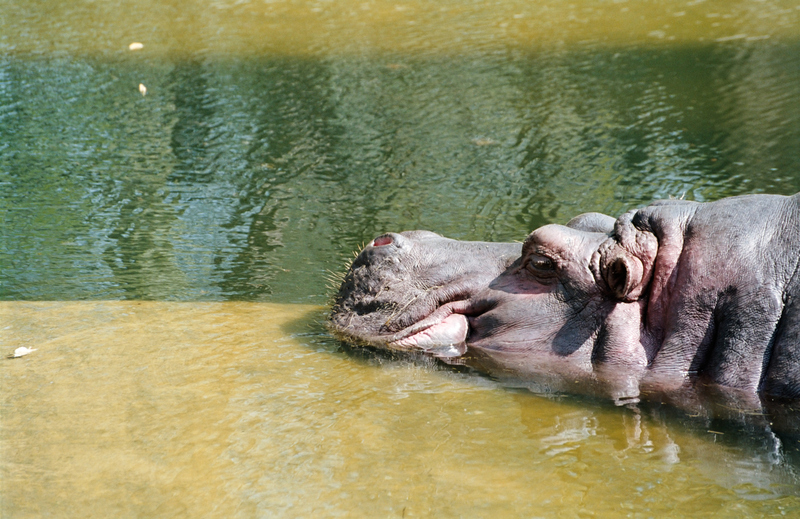 Hippos protect their skin by secreting their own sunscreen, a red oil that scatters light to prevent burning. Better still, the secretion doubles as an antibiotic. 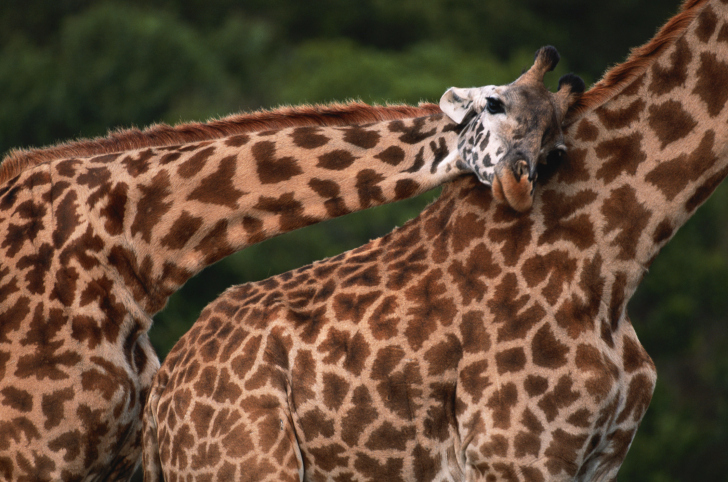 Giraffes produce a potent body odor that actually enhances their social lives. (Don’t try this at home!) The smelly compounds indole and 3-methylindole found in giraffe hair fight fungi and bacteria, while para-cresol repels ticks. The stinkier the male giraffe, the healthier and more attractive he is to females. 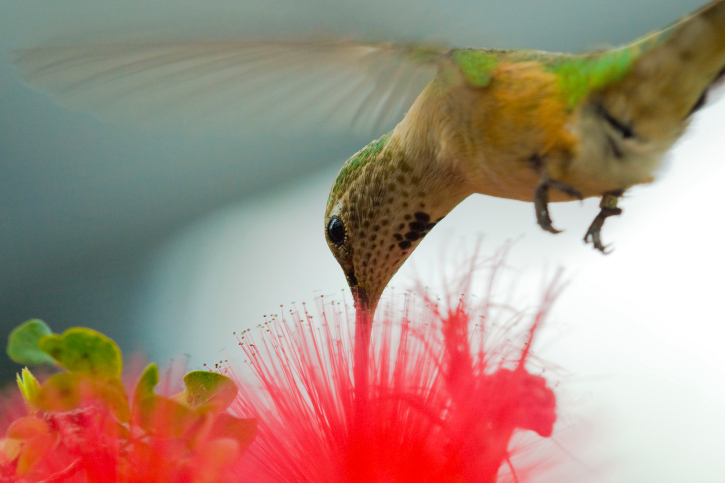 Hummingbirds can rotate their wings in a complete circle, which enables them to fly forward, backward, sideways, upside-down, or just hover in the air. Don’t let the cute duck bill fool you. 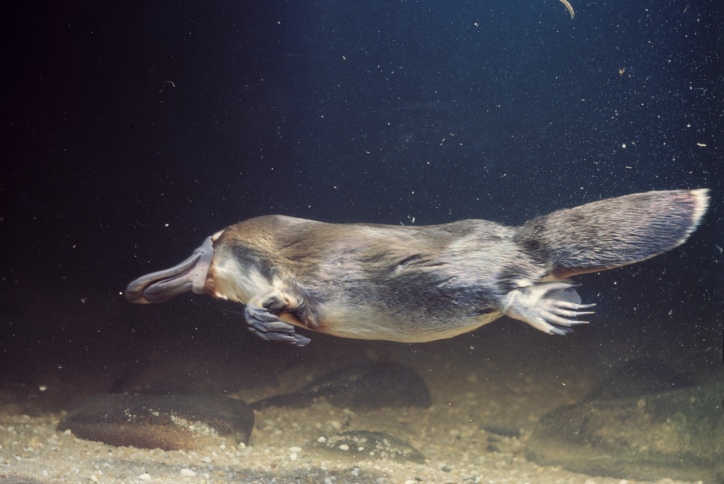 The male platypus is one of the few mammals to produce venom similar to that of snakes, spiders, and sea anemones. 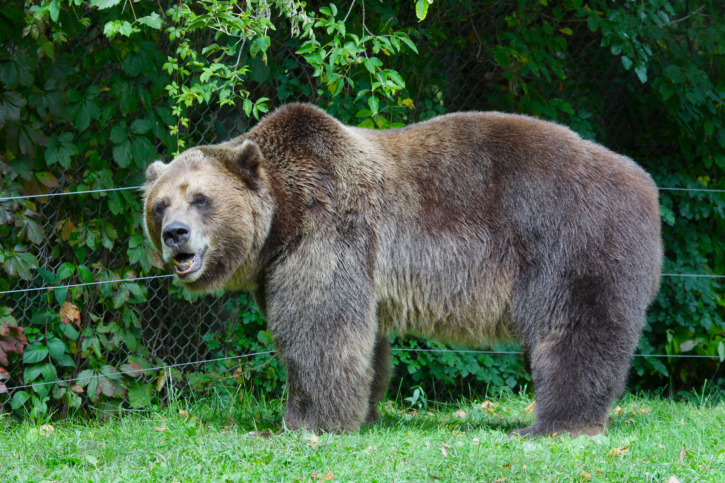 During breeding season, males defend their turf by stinging each other through spurs on their hind legs. If you can’t beat ‘em, confuse ‘em. 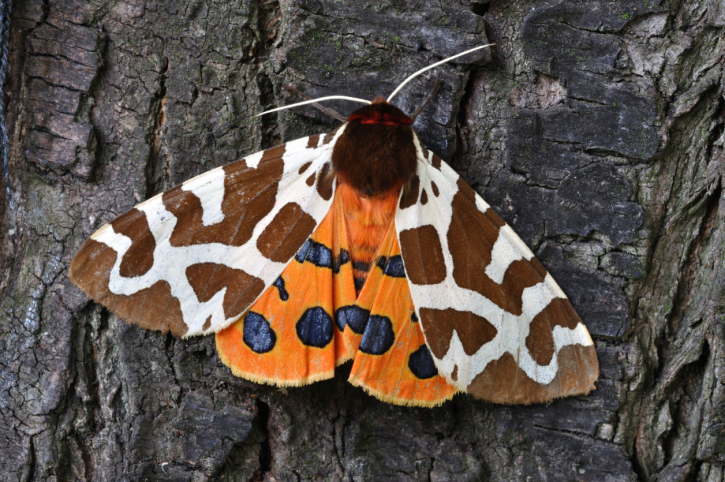 Tiger moths avoid being eaten by bats by listening for their predators’ sonar signals and then producing a series of clicks—up to 4500 per second—to block the bats’ sense of echolocation. 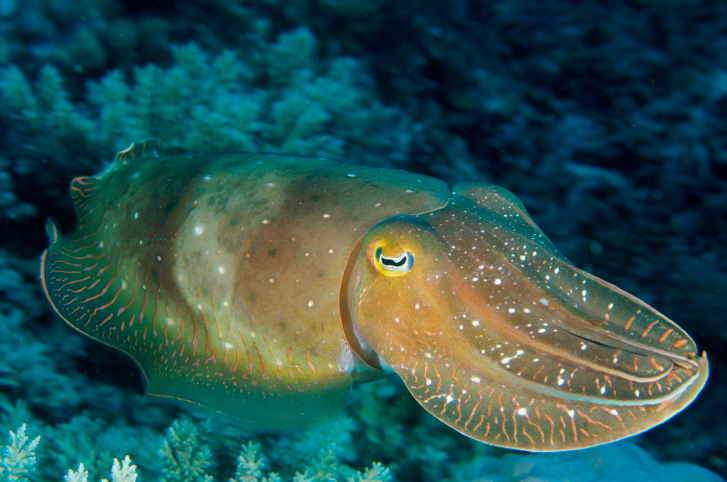 What makes the cuttlefish stand out? Its amazing ability to blend in! In less than a second, the cephalopod can completely change color using both pigmented sacs called chromatophores and a layer of reflecting plates called iridophores. Now they’re inspiring human innovation — electronic ink and clear-screened TVs that reflect light, instead of creating it. 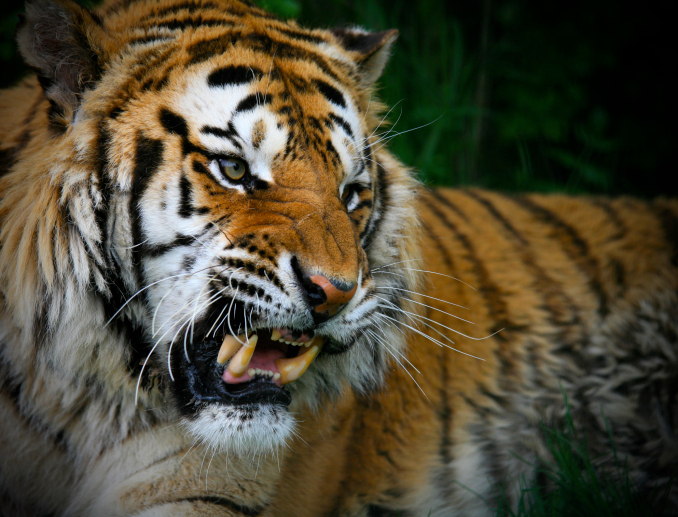 Tigers use their whiskers for typical cat purposes, like detecting distances. Another use: Checking the pulse of their prey to see if it’s time to stop attacking and start eating. The world’s greatest mimic isn’t a Hollywood star. 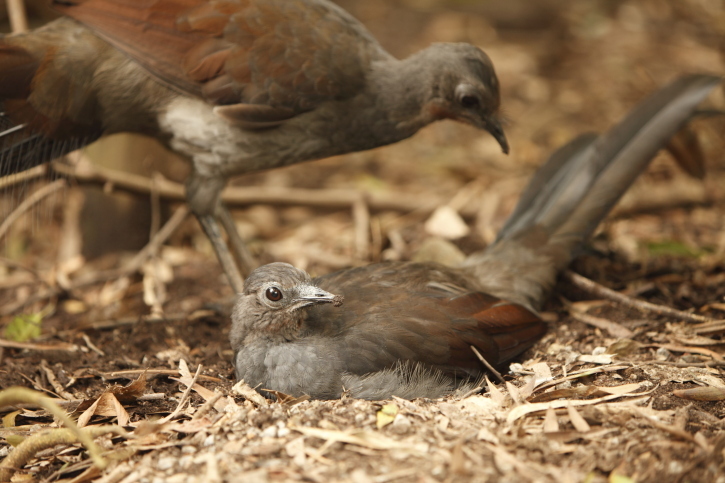 It’s the lyrebird, a ground-dwelling peacock-like bird with the most advanced vocal cords around. 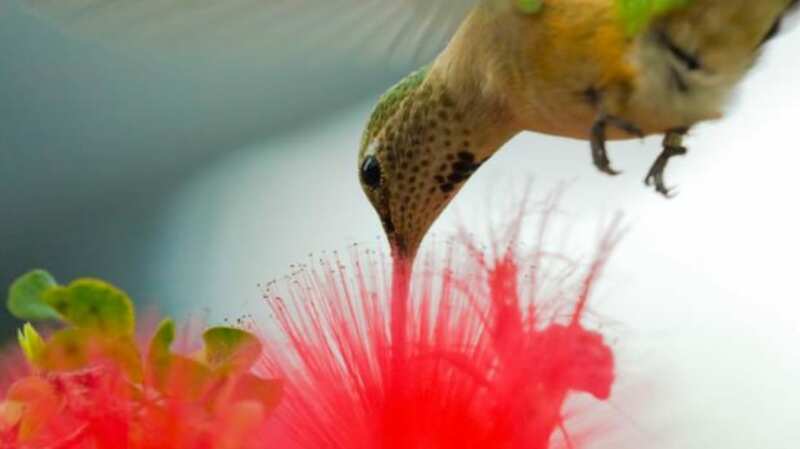 It acts like a feathered tape recorder, memorizing and perfectly reproducing ambient noises, the songs of other birds, and human voices.